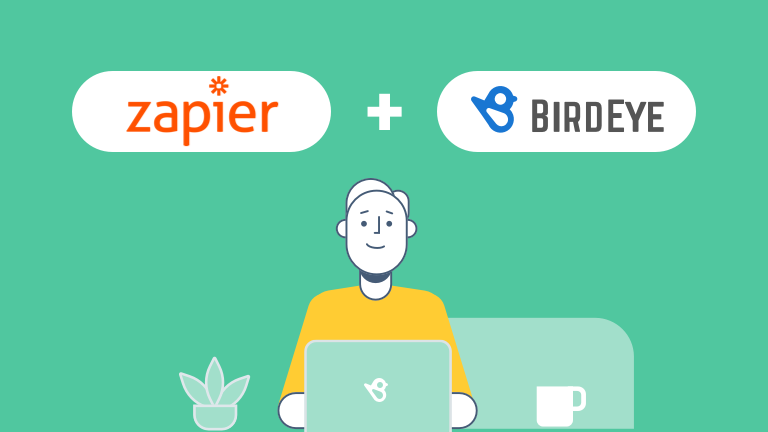 Great news: Connecting to all of your customers has gotten much easier, thanks to BirdEye’s integration with Zapier. 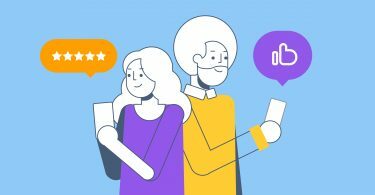 With BirdEye, you’re already able to automate SMS and email review requests in order to get more reviews and actionable insights directly from your customers. And now, with Zapier, you can create new customers in BirdEye whenever trigger events happen in the apps you use most—such as PayPal, Constant Contact, and Shopify. You’re a dentist whose office uses QuickBooks to take care of your accounting needs. Your new patient, Christopher Craine’s, invoice for his teeth cleaning triggers a new event in QuickBooks. Now his information that’s in QuickBooks is automatically added to your BirdEye account. Christopher Craine receives a review request and then writes a Google review about your business. Your own and operate a car dealership. Your finance team uses QuickBooks, your sales team uses Salesforce, and your office manager uses Google Sheets. Every time someone on each team makes an update to the database on their respective apps, BirdEye will update automatically too. Easy right? You’re a home service contractor. Your office accepts payments via PayPal. Your new client, Christopher Craine’s, invoice for the work you did remodeling his home triggers an event in PayPal. Christopher Craine receives a review request via text. Christopher Craine writes a Google review about how the work you did turning his attic into a home office was remarkable. Great work. Your own and operate a car dealership. Your marketing person uses Mailchimp, and your office manager uses PayPal. Every time someone on each team updates the database on their respective apps, BirdEye will update automatically too. Easy right? 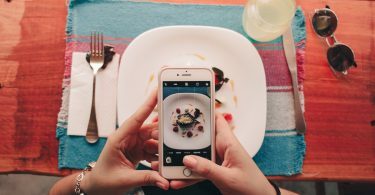 Bring in customers from 1,300+ apps, so you can easily send automated review requests. Check out these popular templates below.